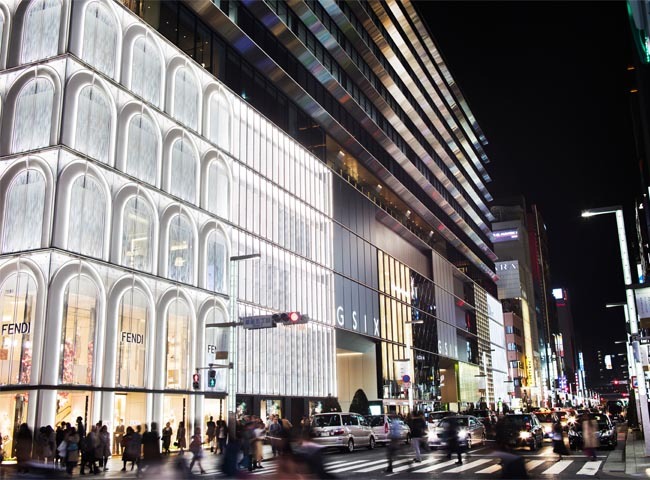 GINZA SIX Retail Management Co., Ltd.
GINZA SIX is a multi-function facility that came to fruition as part of a redevelopment project in Ginza, one of the most exclusive and popular areas of metropolitan Tokyo. 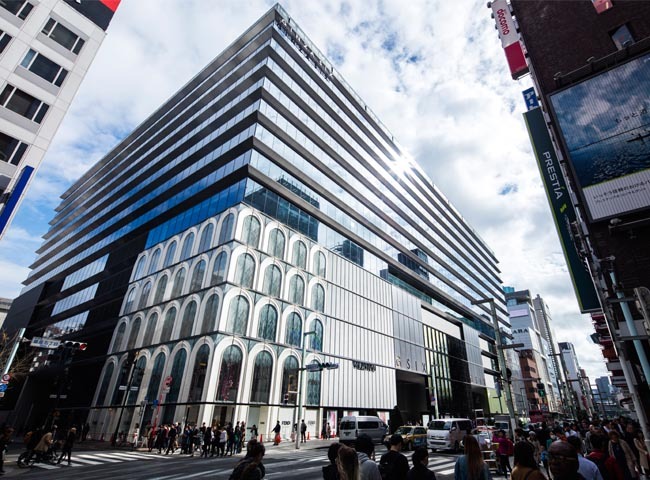 Combining 2 adjacent blocks into one, the facility boasts 241 retail shops, the largest rooftop garden in Ginza, a traditional Noh theater, a drop off area for tour buses, large scale office facilities, and even a disaster relief supply warehouse. 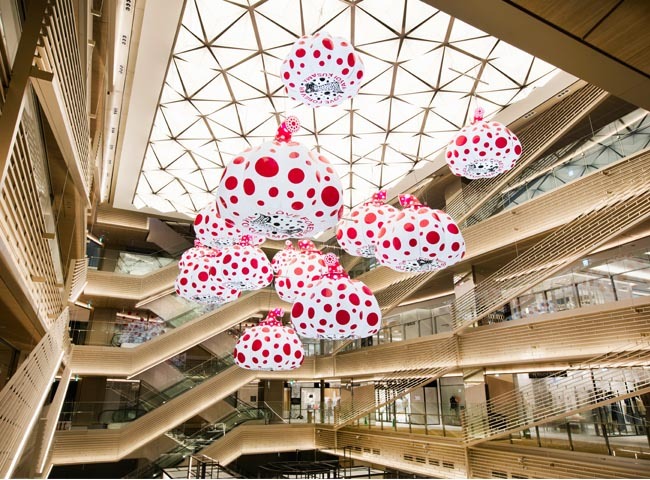 The complex exemplifies the creativity and sense of style that is part of the Japanese culture. SUNNY SIDE UP signed on as the PR agency for the property in the early planning stages, to ensure that our communications team would be completely familiar with all of the details. 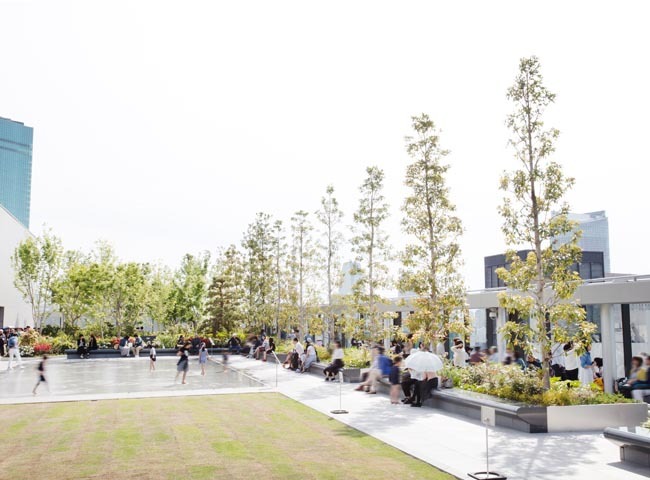 A comprehensive PR strategy was prepared over a 10-month period with 4 events strategically scheduled throughout: Press Conference, Media Preview Event, Opening Ceremony and Opening Day. Each of the events led to the largest media attendance and widest media coverage among SSU events to date. We have continued to secure exposure through ongoing media approach following the opening.